Sorry, we are currently sold out of 'MORELLO/GOTLIEB DVD'. 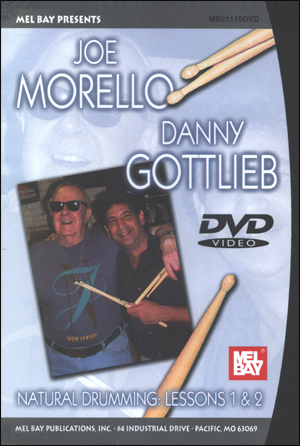 Grab your sticks and drum pad, and get ready for this historical DVD series featuring master drummers Joe Morello and Danny Gottlieb. 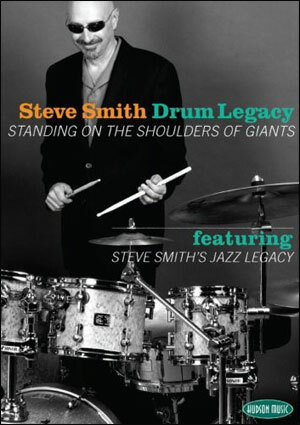 Developed by Joe Morello through his own studies with legendary percussion masters George Lawrence Stone (“Stick Control”), Billy Gladstone, and Joe Sefcik, “Natural Drumming” is a technical approach that promotes natural body movement without tension. 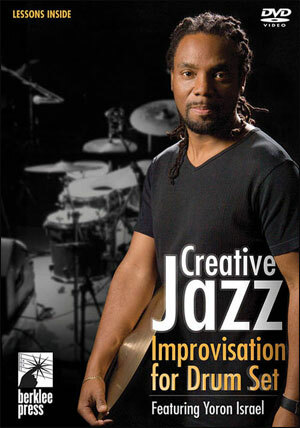 Lesson 1 features how the hands work: basic hand positions, basic hand motions, and wrist turns. 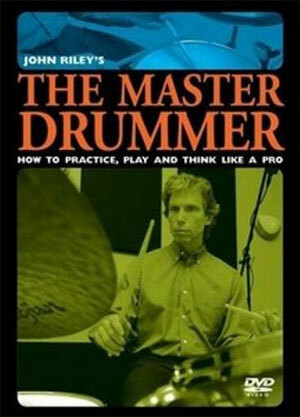 Lesson 2 explores the balance point (where you hold the stick, and why), the mechanics of stick motion, and the first important stroke, the “full stroke”.